I have been the Events Manager at AsianD8 for a while now and I have met thousands of you at our events. I love getting to know you all and helping you. But why stop there, I also want to help you before the events too, which is why I will be sharing a few of my tips on our blog – after all preparation is key! As humans it’s easy for us to think of the worst possible outcome when we are put into a new situation, and in this case it’s attending a singles event and being confronted by a bunch of strangers. I feel the fear of the unknown is a defence mechanism that our minds create but this is also usually met with adrenaline and excitement. So how do you overcome and manage this? Well, firstly it’s worthwhile remembering that everyone is in the same boat! I always say the same thing to each nervous first timer. 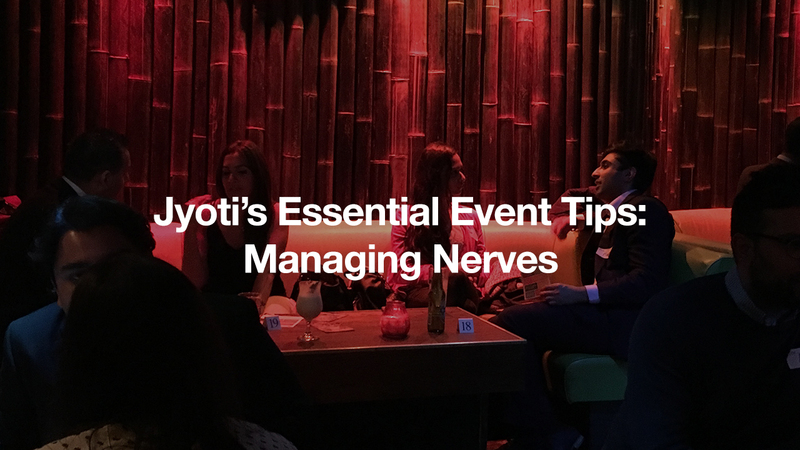 You will be nervous at first, you may not even remember what you say to the first person you meet, but once you have got that out of the way then all of a sudden your nerves will disappear. After all, you are just having a chat with a stranger and it’s really nothing to be worried about! It applies for all our events, once you have spoken to that first person talking to everyone else is a breeze! If at anytime you feel you need support, guidance or even just to have a chat, we are here for you. The AsianD8 team will be there for you from the get go. We know how easy it can be to get a flustered with everything that is going on, so we will always do our best to ease you into the process. I’d also suggest being open to meeting new people in general, even if they aren’t your “type” there is no harm in getting to know someone new. Not every single person you speak to is going to be “the one”, it is a process of elimination and should be based on personality as well as looks. As the cliché goes “there’s plenty more fish in the sea!” So if nerves take over at the first event and it doesn’t work out, keep trying!